This series was developed to help you improve your potential for learning. 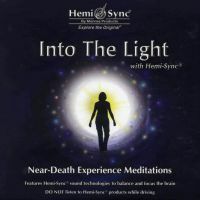 It incorporates selections with specially blended Hemi-Sync® frequencies to guide you into focused, whole-brain states of consciousness. 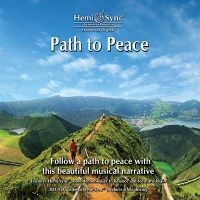 The Hemi-Sync® sound patterns on these recordings help you achieve and sustain synchronize brain-wave activity in both hemispheres of the brain - an optimal condition for improving human performance. 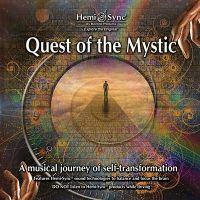 Focused attention, a prerequisite to effective learning is greatly facilitated by the Hemi-Sync® process. Concentration and Remembrance - enhance your ability to focus attention for peak performance and creative flow. Retain-Recall-Release - learn cues to retain, recall, or release information from memory. Catnapper - the ultimate pick-me-up; get a refreshing nap in only 30 minutes. 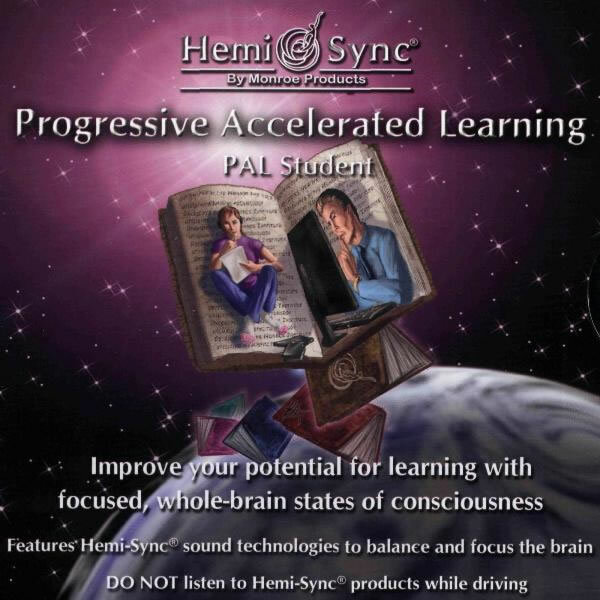 The target CD series with the Hemi-Sync® technology, designed for learning and concentration. English verbal guidance - Retain-Recall-Release, Catnapper. Nonverbal - Concentration, Remembrance. Progressive accelerated learning, memory, better concentration.